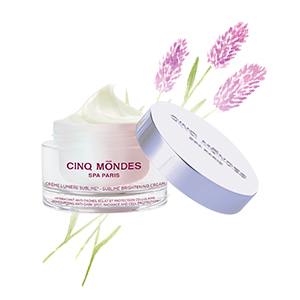 Exfoliating the body gets rid of dead skin cells and boosts cell renewal. 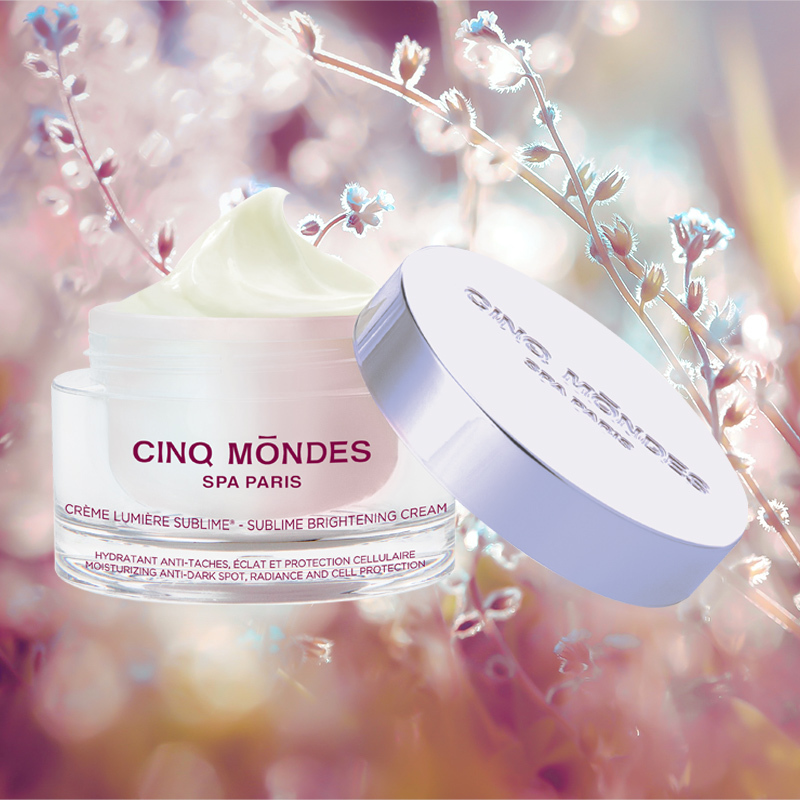 Purified skin looks radiant. 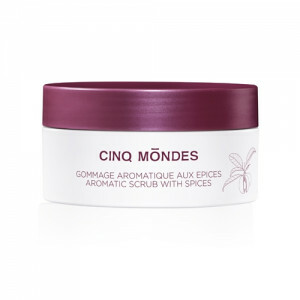 Are you looking for a light body scrub for daily use? Discover the unique fragrance of gentle Papaya Purée! Does your skin need deep exfoliation? 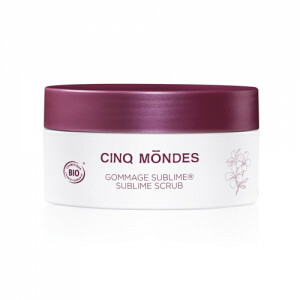 Cinq Mondes has developed several scrubs with different textures to suit your preferences.